The second iteration of Exercise Golden Dragon is yet another sign of their deepening military cooperation. Over the weekend, China and Cambodia kicked off this year’s iteration of a new military exercise. 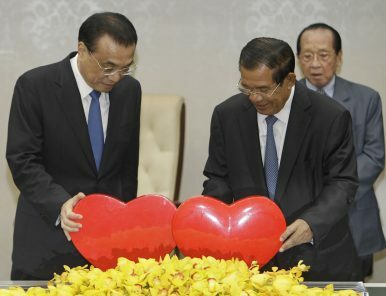 The engagement was just another demonstration of the significance of the defense ties between the two sides and Cambodia’s greater drift towards China as the ruling party under Prime Minister Hun Sen looks to further consolidate its power in upcoming elections later this year.